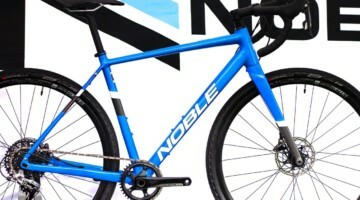 Last season we saw some NoTubes-sponsored racers racing unlabeled carbon rims, running cyclocross tires tubeless and with sealant. 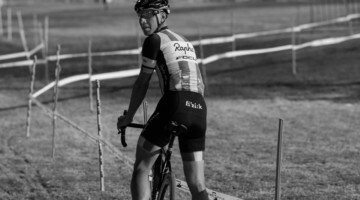 Although rumors of a carbon rim called the Valor were flying about, NoTubes preferred we refer to the carbon rims we saw on Jake Wells’ bike at the 2014 National Championships as a carbon prototype rim. 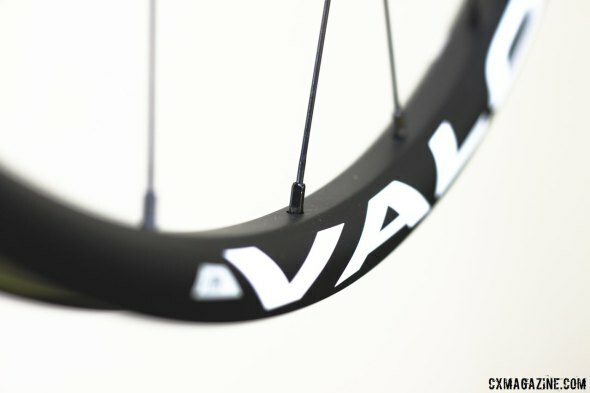 The carbon rims are no longer prototypes, and the Valor name is official. The carbon rims are aimed squarely at the mountain bike market, but NoTubes plans to release a cyclocross version, and a production model of the Valor rim mated to NoTubes road disc hubs just arrived at our offices for testing. 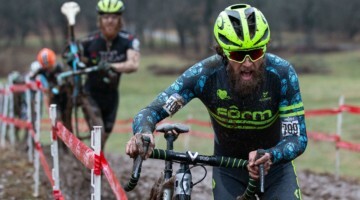 We’re anxious to see how they set up and handle the challenges of narrow, low pressure cyclocross tires, and stay tuned for those results, but we have some early observations and measurements. 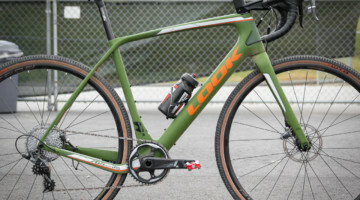 At that weight, they should save over a pound off the typical alloy stock disc brake wheelset on disc brake cyclocross bikes, and about 100g over NoTubes’ own alloy Iron Cross Pro wheelset (see our upcoming long-term review in Issue 25). 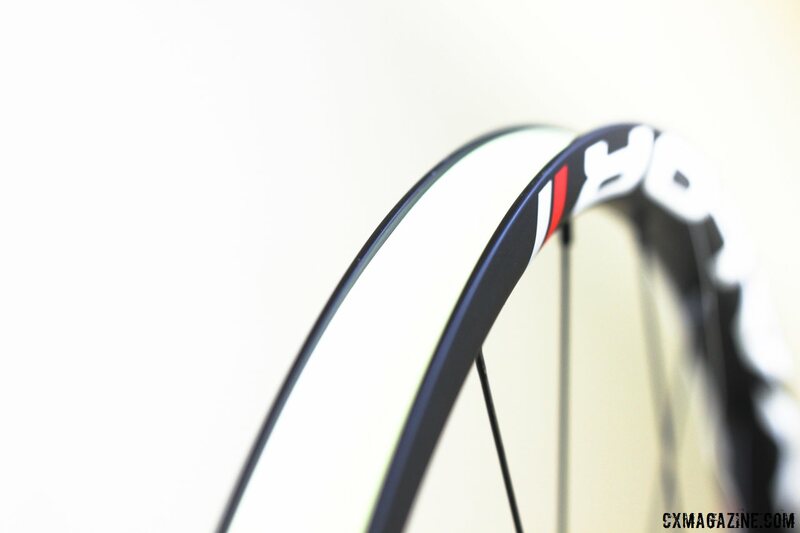 While the weight savings is attractive, the NoTubes says the carbon rim promises better strength and rider comfort. 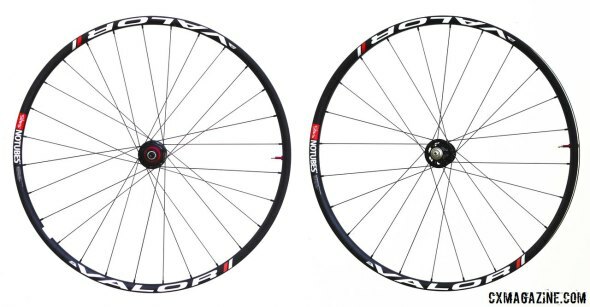 Comparing to the Iron Cross wheelsets (Pro, Team, Comp) that have recommended maximum rider weights of 170, 185, and 195 pounds, respectively, the Valor builds should be better suited for larger riders, with a maximum rider weight of 230 pounds. 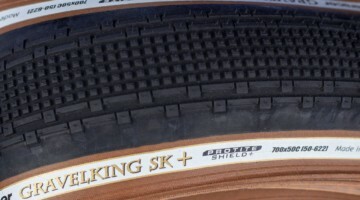 NoTubes claims that the rims is designed for compliance, maintaining that “the Valor’s carbon rim lay-up is engineered to absorb radial vibrations and impacts adding suspension to a bike…” When dressed with fat 29er tires on a suspended bike, we hopefully can be forgiven for being skeptical on how much a rider will notice improved rim compliance, but in the world of cyclocross and gravel racing, any extra compliance may be welcomed. Another detail that’s immediately noticeable is the lack of a hook bead on the new Valor carbon rims. 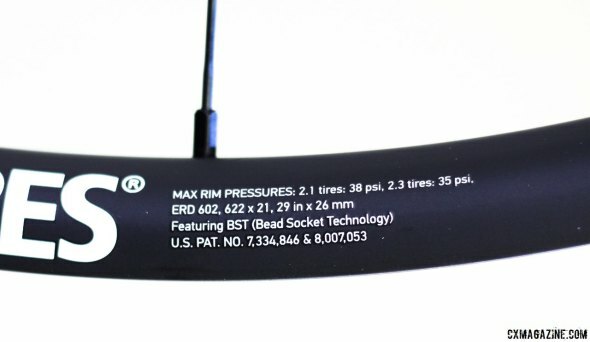 The bead height is extremely short, typical of NoTubes’ Bead Socket Technology design, but there isn’t a prominent hook on that rim bead. One might wonder if the tire will stay on the rm without the hook, but at low pressures, test racers haven’t had any issues (just heed the maximum 35psi label on the rim). $1900 is a lot to spend on any wheelset, any tubular loyalists may scoff at the idea of spending that coin on a clincher-based wheelset. 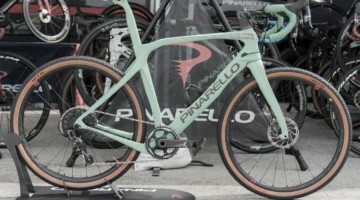 But the weight savings and ability to race and train on one wheelset with the pinch and puncture resistance of tubeless tires should be attractive to some. Stay tuned for our full review in Issue 25, and see the full photo gallery below. cyclocross NoTubes those look fancy! Ooooffff. $2k …. wow! 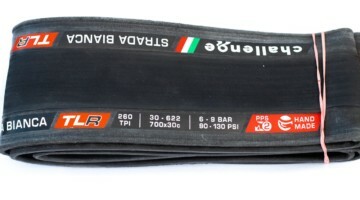 One of the primary reasons to go tubeless vs tubular is cost. I can buy a lot of tubulars for that kind of coin! Love my IC rims but wow …. No rim brake option? We can’t buy them unless we ALSO convert to disk brakes on our bikes… that makes them even more pricy… $2k + disk brakes. Too bad, I like the dimensions.